The Swan is considered to be one of the prettiest of all birds. 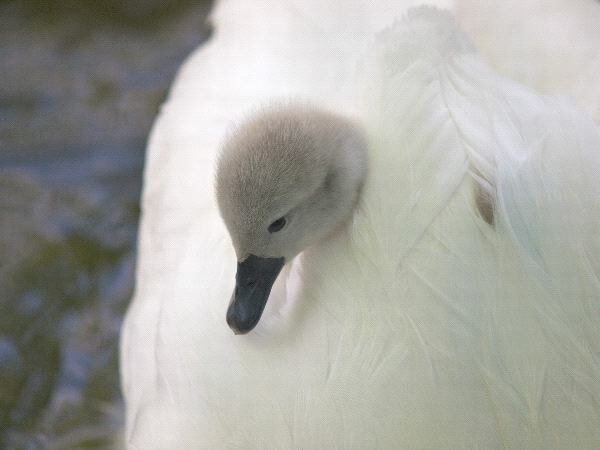 They are typically white in color and have a very elegant body shape to them. In some regions they are mixed though with both black and white coloring. They have very long necks that turn inward like a question mark. The Swan belongs to the duck family which many people don’t realize. They are also one of the largest flying birds. They can weigh up to 30 pounds and their wings can span as much as 10 feet. They tend to live in areas that are warm and could take part in a small migration seasonally.